Jadakiss new Album Top 5 Dead Or Alive is in stores now!! Thanks to Hot 97, I had the opportunity to review the album at the Coors Listening Lounge with Jadakiss, Ebro and Rosenberg. The rainy day couldn't stop Kiss' real fans from attending the event and asking questions at Subrosa NYC. 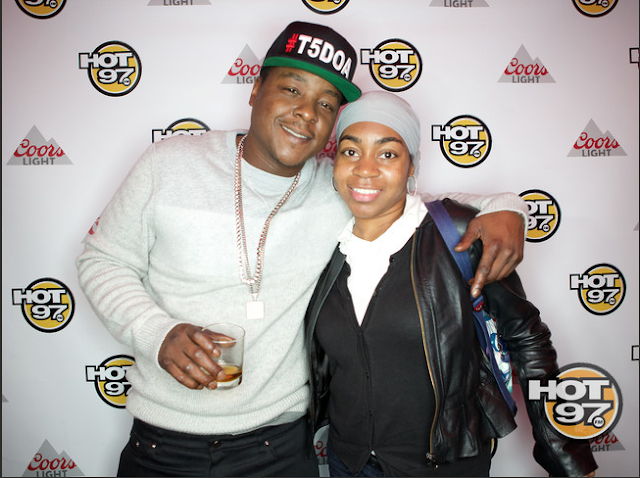 Check out the video to see the event and hear to the question I asked Jada. 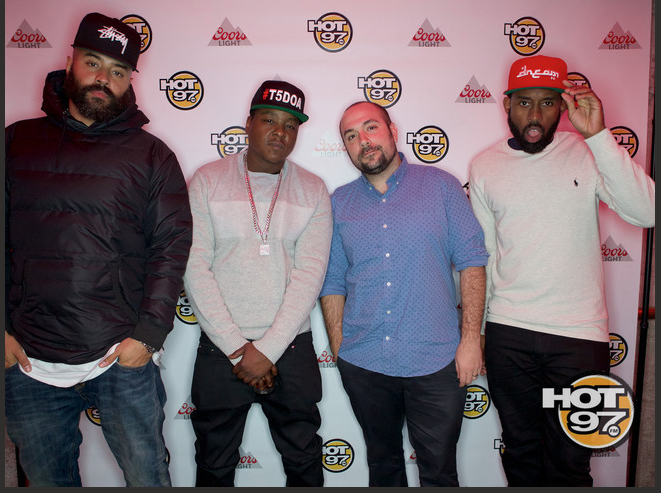 Shout out Ebro & Jadakiss! Thanks for showing Urban Fashion Sense love xoxo.